The creation of Friends of Tibbett’s Tail is the story of one woman’s vision. Alicia Grullon grew up in the Van Cortlandt Park section of the NW Bronx. Throughout her childhood, she noticed a sweep of trees along Bailey Avenue down the hill from her home. 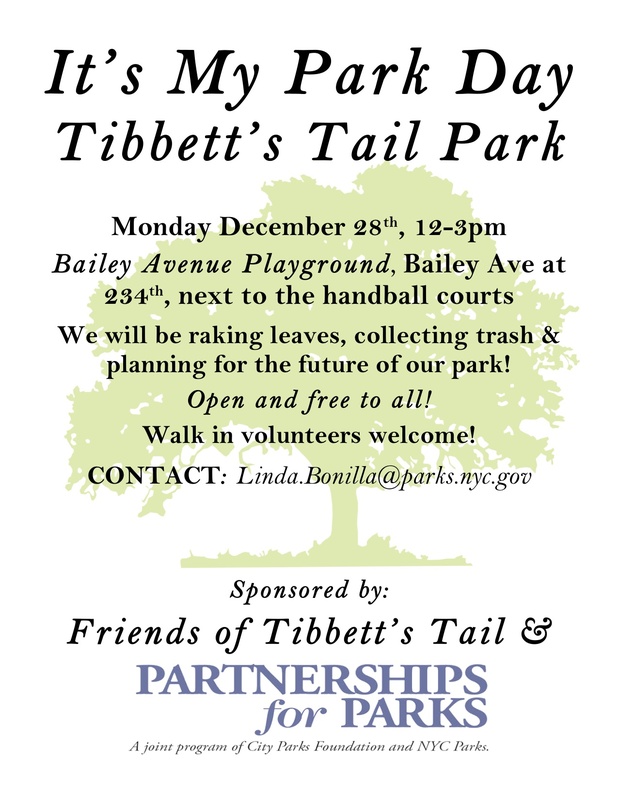 Those trees were in an overlooked and long-neglected New York City park named Tibbett’s Tail. The park is long and narrow, stretching from W. 234th to W. 238th Street, and squeezed between the west side of Bailey Avenue and the eastern edge of the Major Deegan Thruway, a few blocks south of its very big sister, Van Cortlandt Park. It has no paths or benches. Its only entrance is a large hole in a fence inside a playground at 234th St. and Bailey Avenue. 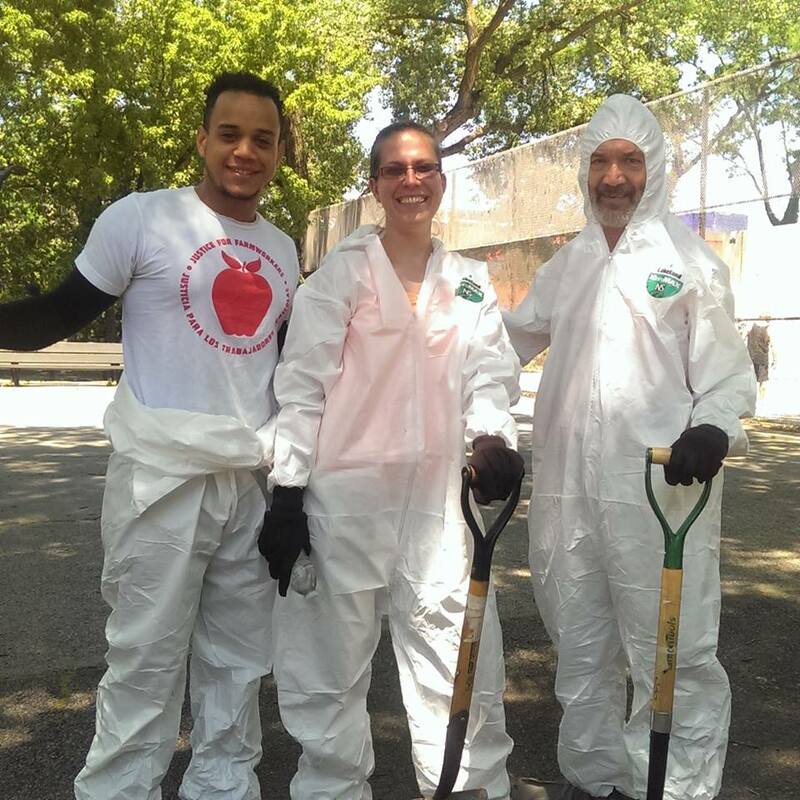 In the autumn of 2015, Ms. Grullon began to assemble local residents and community organizers in the hope that this abandoned park could be converted into a vibrant community green space that meets the needs and dreams of local residents. BCJN, the Community Association of Marble Hill, and many other community organizations and individuals began the long process of seeking community input about the park, assistance from the NYC Partnership for Parks program, funds to help clear it of years of trash and debris, research to discover the many species of flora and fauna (native and non-native), that are thriving in the park, discussions about the evidence of past use of the park by homeless people, and a schedule of meetings and clean-ups. The Riverdale Press supported the effort with an editorial and also published a news article, and letter to the editor about the formation of Friends of Tibbett’s Tail. News 12 The Bronx also covered the first Tibbett’s Tail clean-up on December 28, 2015. Ms. Grullon succeeded in securing a 2016 Citizens Committee Neighborhood Grant to assist efforts to transform the park. Bronx community organizer, green activist, and artist Alicia Grullon celebrates the receipt of a Citizens Committee Neighborhood Grant for work on Tibbett’s Tail in March 2016. BCJN’s Green Vision and Food Justice Working Groups, and our general membership are active with Friends of Tibbett’s Tail. As new plans develop for the park, BCJN and Friends of Tibbett’s Tail are in agreement that the lush flora and fauna of the park should be disturbed as little as possible. 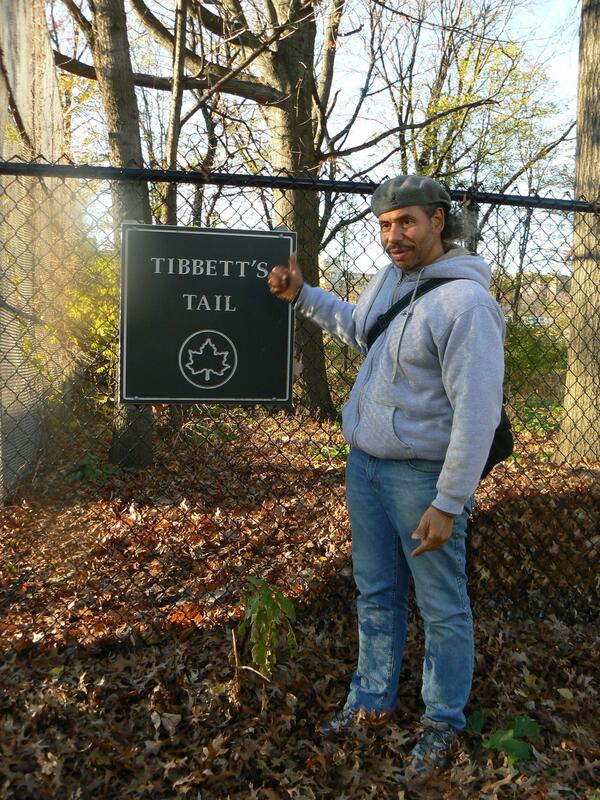 Tibbett’s Tail represents an opportunity to educate about the vital carbon sequestration services of green spaces in the Bronx (so vital in combatting climate change), as well as the shelter and food that Tibbett’s Tail provides to local and migratory wildlife, including many bird species. If you are interested in joining Friends of Tibbett’s Tail (FoTT), visit our Facebook page HERE. 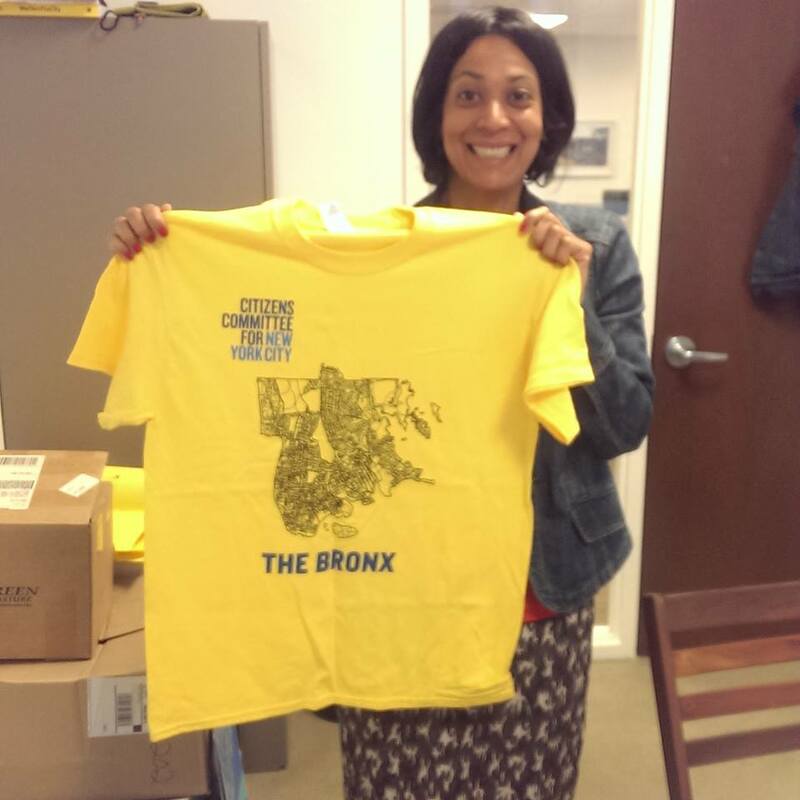 And please email bronxclimatejusticenorth@gmail.com to be put on the FoTT listserv.